xo ♥ amela: Contour, contour, contour. Now, I'm not saying you're gonna look 20lbs lighter, but it does add structure to your face and make your face pop. I mostly use mine right underneath my cheeks so my cheek bones can look sharper. 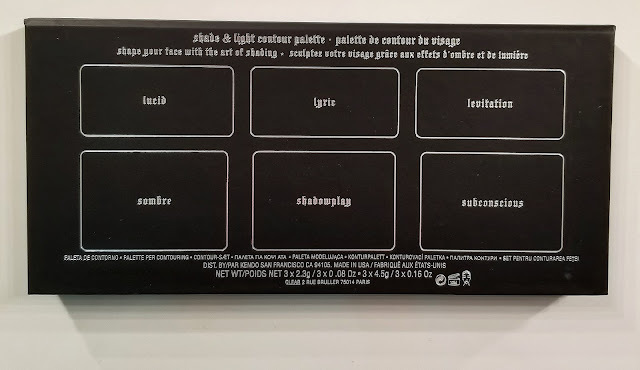 I wanted to share the contour kit that I use because I'm absolutely in LOVE with it. 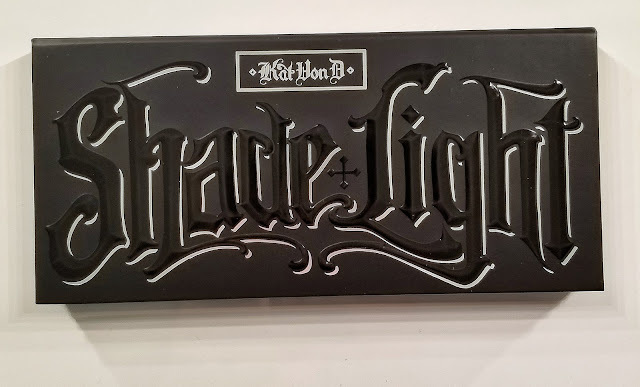 I have been reading reviews on the KAT VON D Shade + Light Face Contour Palette for months and watched several YouTube videos that I decided that I should just get it. OH MY GOODNESS. I am so glad that I did!!! 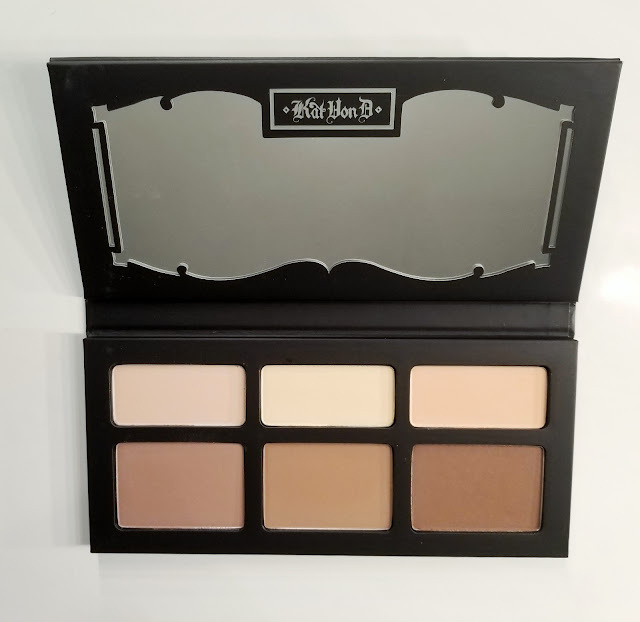 This is probably the best contour palette that I've ever had. The colors and so beautiful and cool toned. Sometimes I get colors that are warm toned and look orange on me but this one does not have the slightest hint of orange in it. The top three shades are used for highlighting the peaks or highest points of your face. I use the middle one - Lyric - and sometimes I will use the farthest one to the left - Lucid - because my skin is so light. To be honest, I have been really lazy and usually don't use the highlighting parts of this pallet because if I do concealer, I will just use my Laura Mercier Secret Brightening Powder. But again, that's once in a blue moon cause I get lazy with concealer. 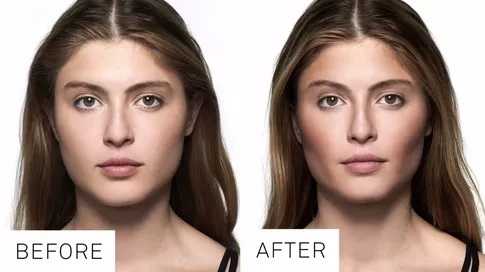 (Maybe I will do a later post on my highlighting routine) As far as the contour/bronzing colors at the bottom, I always start with the lightest one - Sombre - and use a small definer brush to sculpt in the lines in my face and then blend it through. I then go in with the middle color - Shadowplay - and really make the color deepen. I will sometimes even go in with the last color - Subconscious - and make it even darker but that's when I want a heavy makeup look, otherwise it's not used often. I've already hit pan on Sombre and Shadowplay and am close to it on Subconsious. I've had this palette for about 2 years now and I still have enough color left to continue using it. I think it's a wonderful contour palette and I highly recommend it. The palette will last you a long time and the colors can blend so nicely on your face so you don't have to sit there for 10 years blending. A little goes a long way so if you pick up just a little bit, you will have powder on your face immediately. The colors are pretty creamy and very pigmented. I think Kat Von D did a great job with this palette and she actually revamped these so the individual colors can be removed and replaced, instead of buying the entire palette.